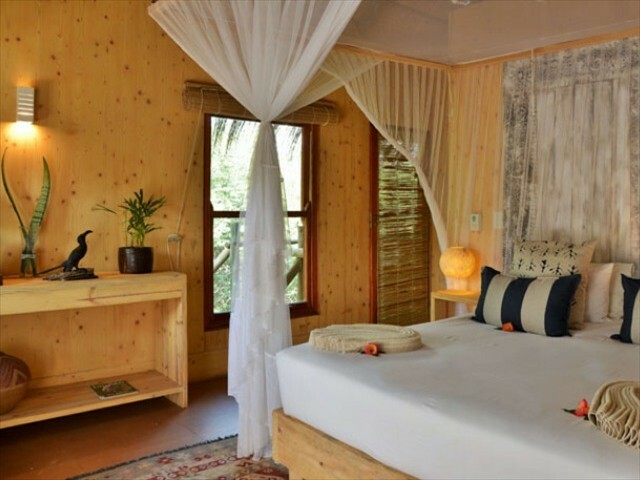 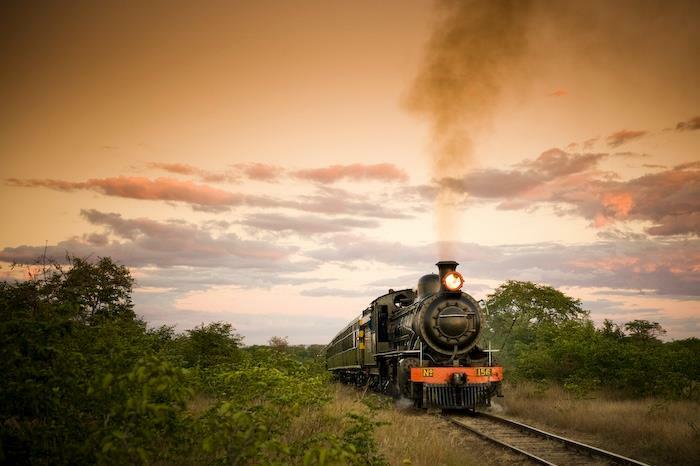 We have listed below some popular packages that incorporate Victoria Falls and Botswana. 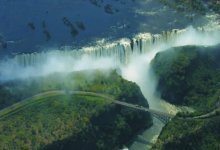 Offering you the best of both worlds with the opportunity to view the mighty Victoria Falls and enjoy some of the many varied activities on offer, before moving on to experience one of the best game viewing areas in Botswana the Chobe National Park. 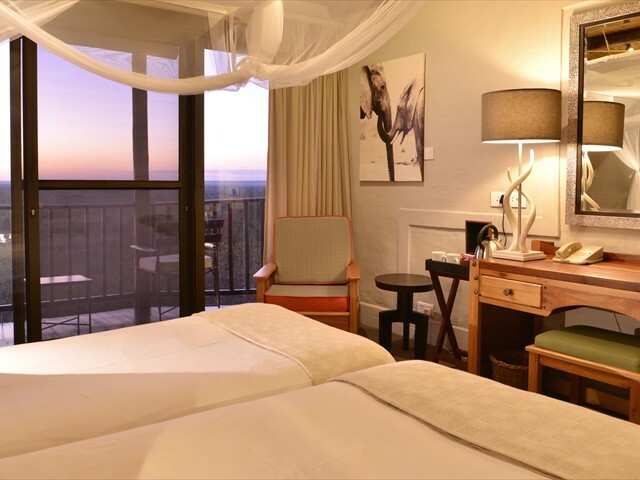 Famous for the hundreds of elephants that frequent the river banks of the Chobe river. 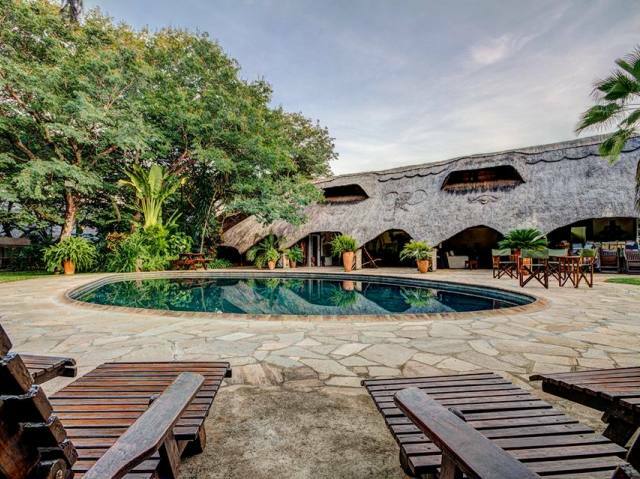 Why not add on a few days in the unique and diverse Okavango Delta for the ultimate holiday. 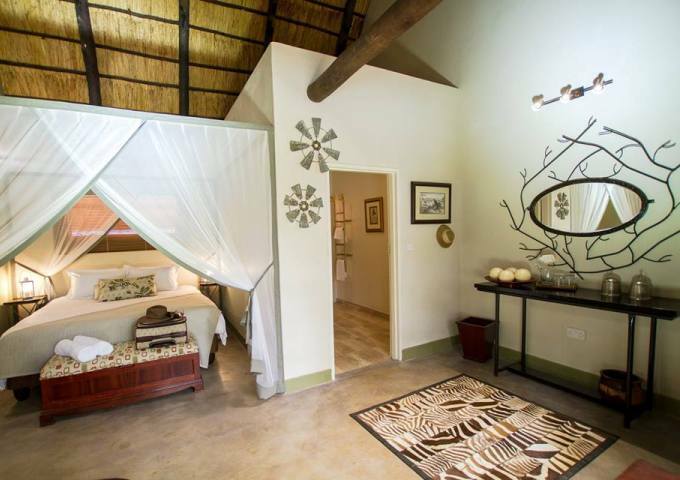 Excludes: Park fees at Elephant Valley Lodge paid on site, visas (if required); meals and drinks not mentioned; insurance. 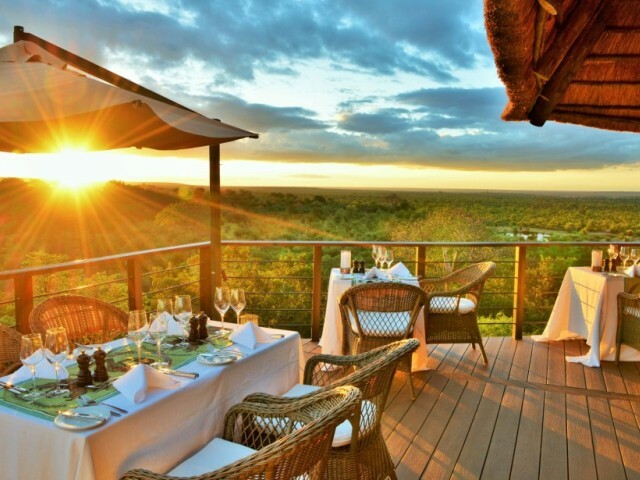 Excludes: Park fees at Elephant Valley Lodge paid on site, visas (if required); meals not mentioned; insurance.